Tired of spending every weekend mowing you lawn? Looking for an easier way to have a full, lush green lawn surrounding your Sumner, WA home? Artificial grass may be the way to achieve that. 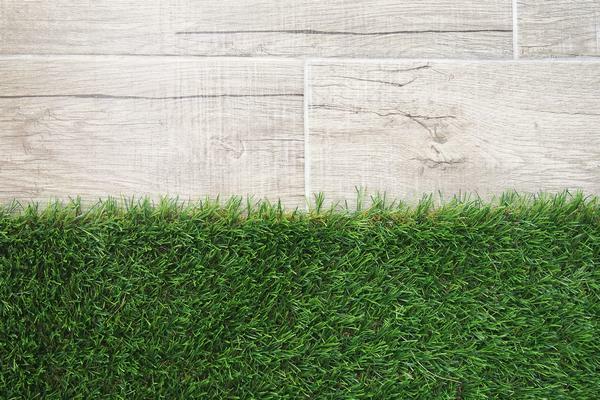 Call us if you are curious and want to learn more about artificial grass and the benefits of having it installed at your residence. You can also ask neighbors and friends how much they enjoy their artificial grass. Your Sumner lawn can look full and green year-round if you have artificial turf installed. 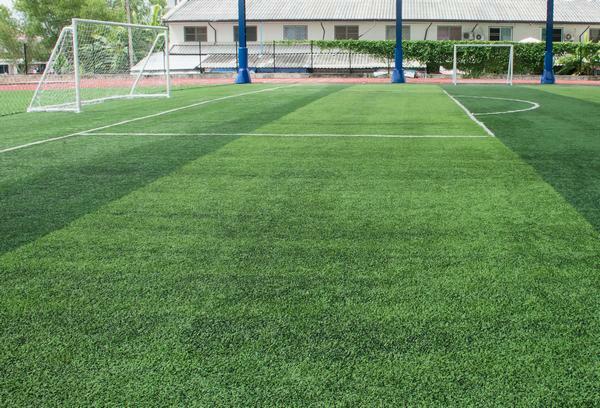 Sports fields are not the only thing that have artificial grass! It is available for home use, also. 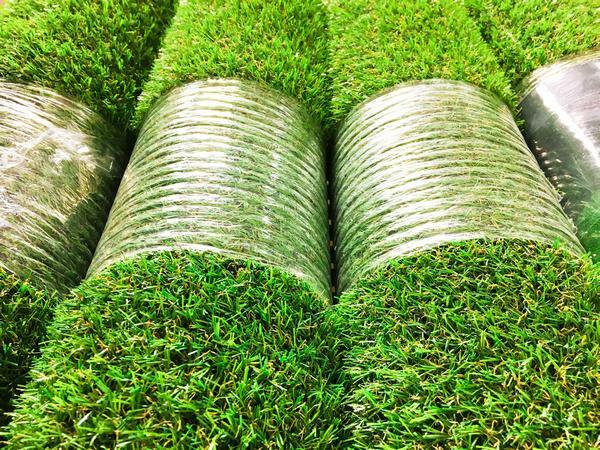 Even if you have a tiny yard that refuses to produce a crop of green grass, you can remedy that quickly by calling us to install artificial turf at a low price. Save your spare time for fun things that don't involve lawn care. Have us install artificial turf at your Sumner residence and get your time - and green grass - back. Does the term 'synthetic grass' bring to mind the coarse, prickly substance that outdoor 'grass' carpet is made of? It may have meant only that at one time, but not any more! We will be happy to discuss options for your yard, as well as our guarantees concerning synthetic grass. Call us, Nasim & Sons, for a free inspection and estimate on artificial grass for your Sumner home. Reach us at (253) 777-3881.